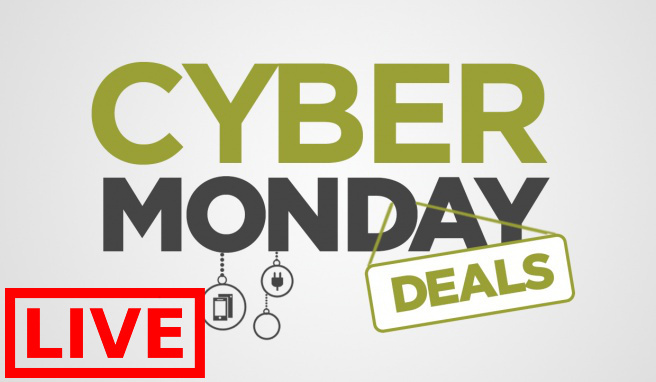 It’s Cyber Monday at Hudson’s Bay Canada and it’s their Biggest Sitewide Sales Event Ever! Shop online today and you will get FREE Shipping on all orders and Up to 50% Off! Plus, save an Extra $25 Off your $175+ Purchase. Use the promo code CYBER to get this deal! This Cyber Monday sale ends tonight! 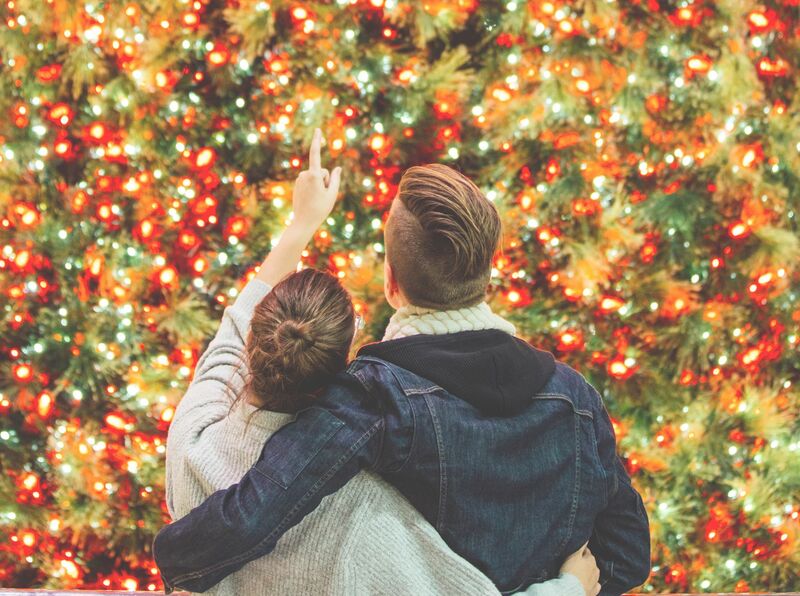 Hudson’s Bay Canada are continuing with their fabulous Black Friday sales! Firstly, you will receive free shipping on all orders this weekend! You will also save up to 70% offalmost everything! 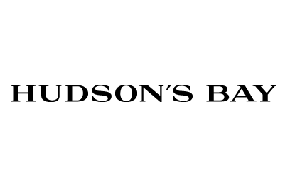 Additionally, Hudson’s Bay are back with NEW daily deals! 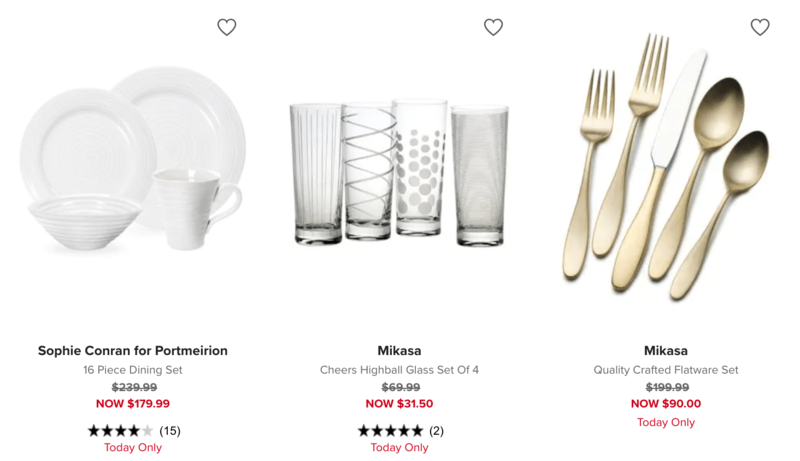 Today only you can save $630 off MIKASA 40-Piece Dinnerware Set now only $169.99. You can also save up to 55% off other dining and entertaining such as Dinnerware, Serveware, Stemware & Flatware. 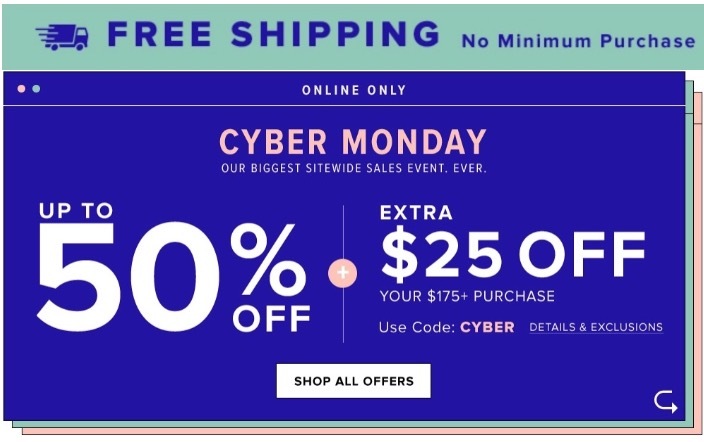 Free shipping ends on November 25 2018. FREE shipping on all orders, with NO Minimum purchase! Save up to 70% off almost everything! Enjoy FREE shipping on all online orders, with NO Minimum purchase valid until November 25, 2018. 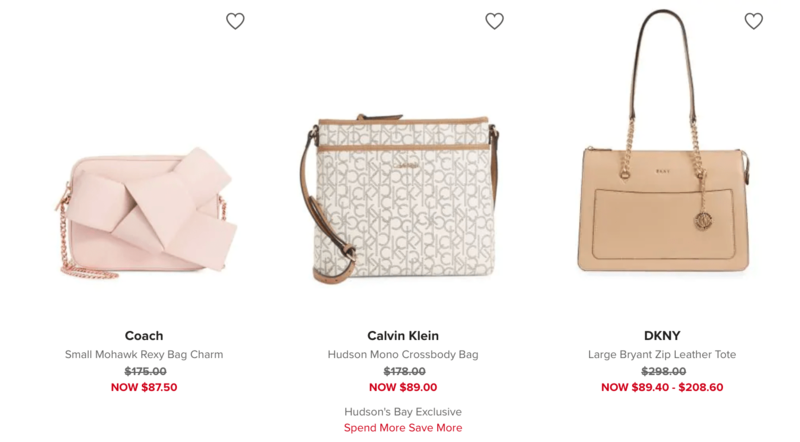 Hudson’s Bay Canada Black Friday 2018 Sale: Up to 70% Off + Free Shipping + Much More! Hudson’s Bay Canada has some fabulous sales this Black Friday! Firstly, you will receive free shipping on all orders! You will also save up to 70% off almost everything! 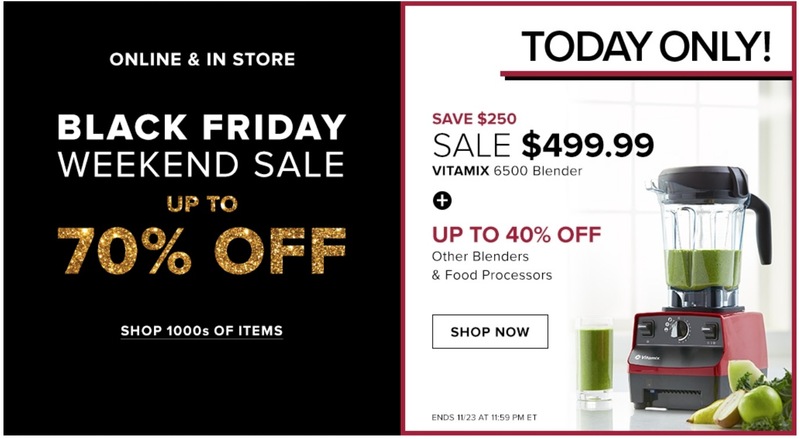 Also, today only you can get a VITAMIX 6500 Blender for $499.99.